Half a century ago, Mary Egan-Hattersley went by the name Mary Butler. She was just a shy musician who learned to play violin at the age of six, the daughter of a choir professor at the University of New Mexico in Las Cruces. At 20 she dropped out of college classical music courses at NMSU and ran off to San Francisco. Her adventures took her across the United States, all the way to New York, before she finally settled down in Austin, Texas in 1970. As a 70-year-old cancer survivor, Mary’s professional life continues to grow and her music – which has been released on both vinyl and CDs – has worn many different recording labels – without ever straying too far from her roots. 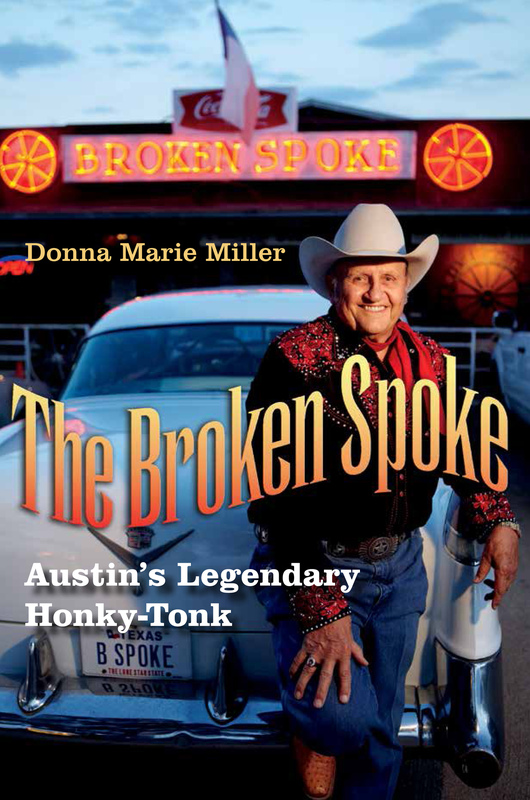 Mary’s life changed forever once she stepped onto the stage of an Austin bar called “The Checkered Flag,” in 1970. Eddie Wilson, the manager of The Armadillo World Headquarters saw her and the band, Greezy Wheels, perform and booked them to open for The Burrito Brothers. Before she played with the Greezy Wheels band, she earned her fiddle education by sitting in with Kenneth Threadgill and his Hootenanny Hoots. She used the name Mary Egan at the time; the surname of her former common law husband. Threadgill had a fiddler already, “Fiddlin’ Joe” Martin. He and Mary hit it off and Martin taught her the fiddle player’s national anthem, “The Orange Blossom Special,” written by Ervin T. Rouse. The song, performed at breakneck tempos with imitative qualities of a train whistle and wheels, became the vehicle to showcase Mary’s virtuosity. Martin, a Mississippi native, died in 1975 years before Mary would teach that very same song to other famous musicians backstage before her own shows. However, Mary has never stopped paying Martins’ favor forward. “He (Martin) was always very kind to me as I really didn’t know anything. Joe would just let me play along. I truly learned most of the country songs on stage. I never was a paid member of the Mr. Threadgill’s band. I was sitting in with him at Bevo’s when I met Cleve,” Mary says. 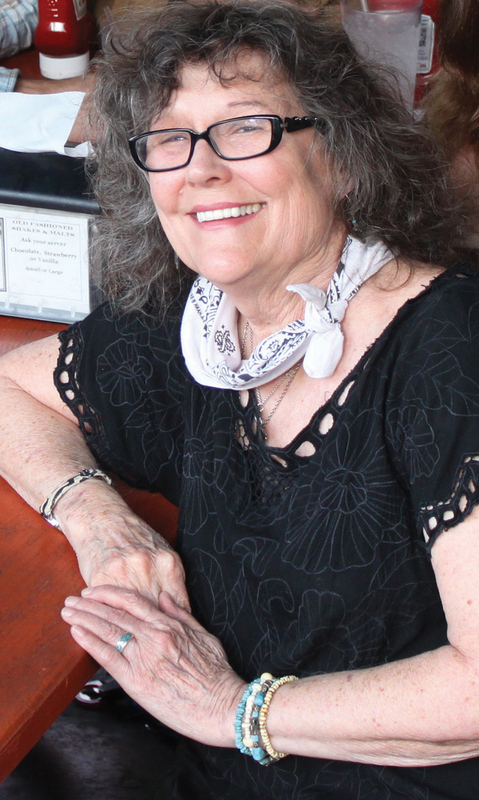 Mary often took additional impromptu lessons from Mance Lipscomb and Bill Neely, before they performed on stage at Threadgill’s bar and restaurant. earned a name for himself after blues researchers from Arhoolie Record company discovered him and published some albums. Lipscomb died in 1976 and worked much of his life as a tenant farmer and day laborer born into a family of Alabama slaves. Author Glen Alyn wrote a book about Lipscomb entitled I Say Me for a Parable. In the book Lipscomb talks about teaching “Sweet Mary” Egan-Hattersley how to play rhythm. Neely, the son of sharecroppers from Collin County, Texas showed Mary how to bridge the gap musically between traditional country and the blues. Neely, a regular performer on Wednesday nights at Threadgill’s, often shared the stage along with Lipscomb, Janis Joplin and Pete Seeger. He influenced Mary and other musicians such as Dan Del Santo, Alejandro Escovedo, and Nanci Griffith before Neely died in 1990. Mary says she became good at what she calls “following.” She learned to listen to key notes and rhythmic changes that other musicians performed on stage, in order to learn the songs that she did not know. She found the experience of performing fiddle on stage “electrically-charged,” she says. “Looking back now, I realize Cleve and his sister, Lissa, and even I were all Yankees, really. We didn’t know anything about country music. Prior to that we were all aligned with The Grateful Dead, (and Austinites) Roky Erickson and The 13th Floor Elevators,” Mary says. Mary says their band mirrored the changes occurring in the 70s – a blurring of lines both socially and musically in the world. The Greezy Wheels opened for other regular acts at the Armadillo World Headquarters at the time, including Willie Nelson, Marcia Ball, Alvin Crow, and the Asleep at the Wheel band. The performers drew a mixture of audiences from all walks of life and ages. “I remember those nights in the 70s, when there wasn’t any air-conditioning, but there was plenty of music in the air – in the beer gardens in Austin and on the stages, and along the back alley walls,” Mary says. The Greezy Wheels band coast-to-coast became one of the brightest stars in the progressive country western and blues-blended musical universe. “London Records put us (The Greezy Wheels) up in Bogalusa, Mississippi in a wonderful recording studio out in the middle of nowhere. We all lived in the house and recorded there,” Mary says. With Cleve and Tony Airoldi, the Greezy Wheels now had three guitarists, including Pankgratz, as well as a mandolin player; a drummer, plus a new conga player, Madril Wilson, and of course, Mary on fiddle and Lissa, on vocals. The group disbanded in 1978. It took 25 years for the Hattersleys to get the Greezy Wheels rolling again. In 2001 Mary and Cleve, and his sister, Lissa, reunited the Greezy Wheels to release the CDs: Millennium Greezy, HipPOP, and StringTheory. Then Cleve and Mary also released a duo CD entitled, totally. The Hattersleys returned to the spotlight by joining The Band drummer Levon Helm at his “Midnight Ramble” at The Barn in Woodstock, New York regularly beginning in 2009. Helm died in 2012. Last year Mary and the Greezy Wheels released their album, Gone Greezy, on their own label, MaHatMa Records, earning them a spot in the Texas Music Hall of Fame in 2012 and their hometown’s top ten list of albums recognized by The Austin Chronicle. This past June marked the couple’s 39th anniversary, as common law husband and wife, legally registered in Travis County. Cleve is 66 and Mary just celebrated her 70th birthday June 8. Doctors diagnosed her with vulvar cancer and removed all her affected tissue July 2. The Greezy Wheels will take their show on the road again this fall to perform Oct. 11 at the Starlight Theater Restaurant and Saloon in Terlingua and Oct. 12 at Padres Bar and Grill in Marfa as part of the Chinati Foundation Open House there. The event includes two days of art, music and lectures and brings in visitors from all around the world. Some might consider that the Greezy Wheels time has passed, but the band’s fan base reveals that their sound as always, remains one step ahead of its time. Once referred to as “progressive country” 40 years ago, the Greezy Wheels’ sound today represents an amalgamation of country and western, blues, gospel and jazz music.